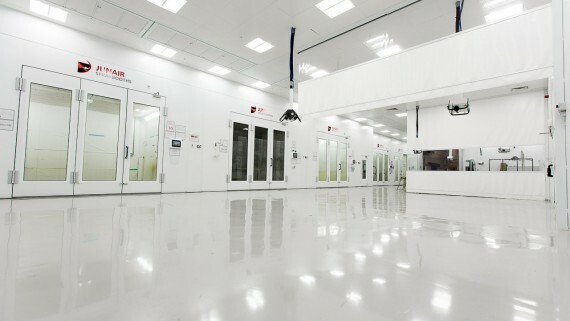 As the switch-over to waterborne paint systems gathers momentum across the globe, Junair has seized the opportunity to further increase its worldwide sales and enhance its presence and reputation as the leading brand in the Accident Repair And Refinish Industry. 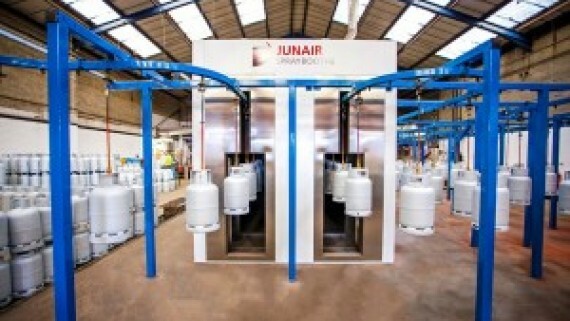 In response to the growing demand throughout Australasia for their patented QADsTM energy-saving drying technology, Junair Spraybooths, the UK’s leading manufacturer of spray booths and advanced energy-saving technology, has launched Junair ANZ Ltd. 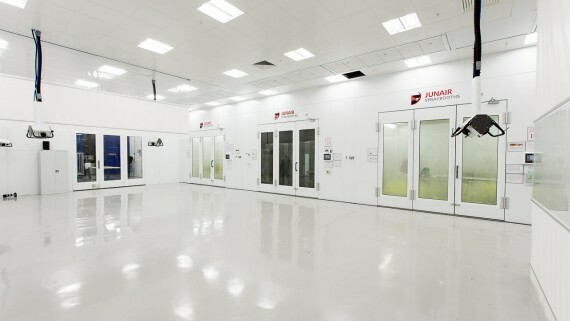 The first Junair spray booths will land in Australia in May 2011. 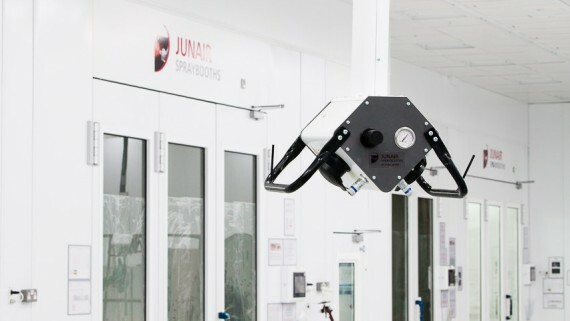 Alternatively you can view the full range of spraybooth equipment and accessories and services that Junair Spraybooths offer by visiting our home page. 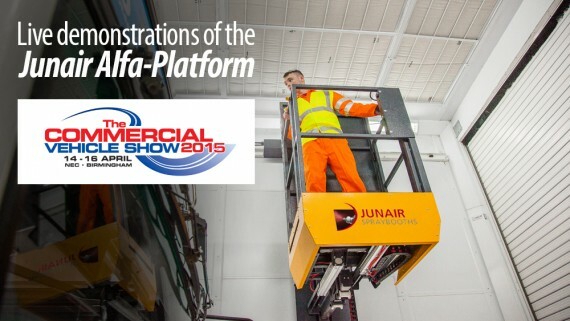 Junair will be at the 2015 Commercial Vehicle Show! 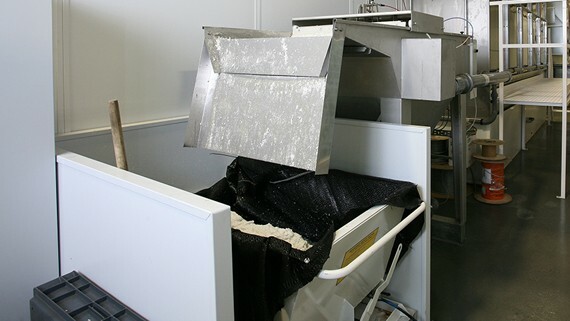 What are the main considerations when choosing a spray booth? 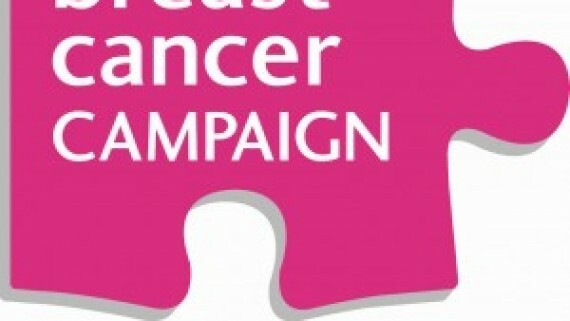 What size spraybooth does your body shop need? We have upgraded the LED lighting in all our spraybooth models! 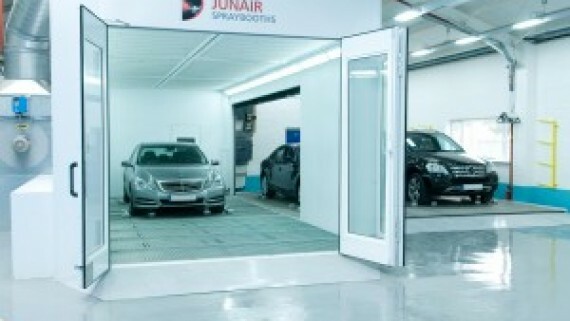 Junair Spraybooths - © 2019, All rights reserved.